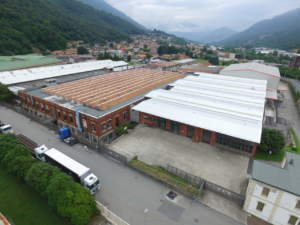 Lagostina, a historic company that was born in 1901, when Carlo Lagostina and his son took over a tinplate cutlery factory in Omegna, and which since the beginning has always had as its main theme innovation and passion for cooking. 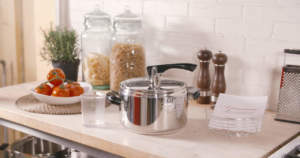 In the ‘30s, the first in Italy, they began to produce steel cookware giving life to the famous CASA MIA collection, still exhibited at the MOMA in New York. 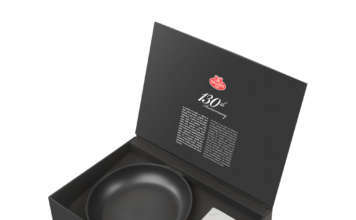 In the ‘50s, thanks to an exclusive patent, they applied aluminum bases to steel cookware. 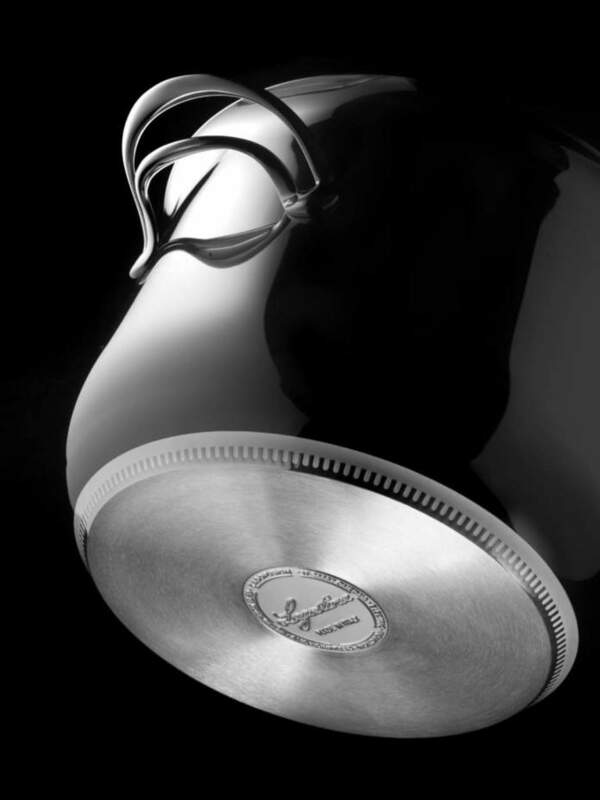 And then again the launch of the pressure cooker in the ‘60s supported by a communication campaign destined to be influential, with La linea by Osvaldo Cavandoli. 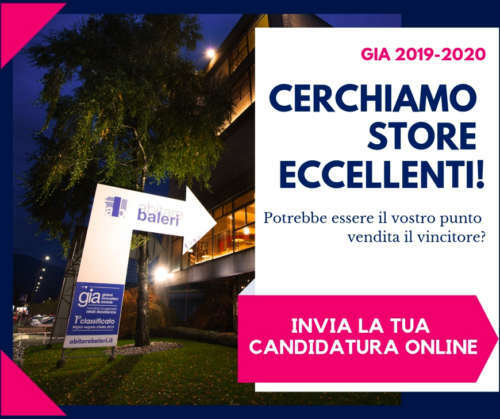 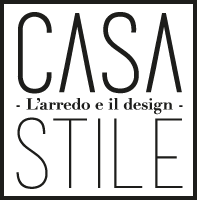 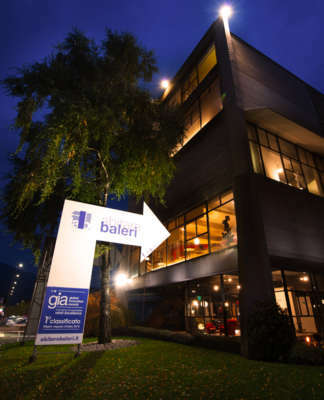 A path that continues today through the creation of high-performance and functional products, able to interpret the contemporary needs and whose guideline is the link with the territory and the enhancement of Made in Italy. 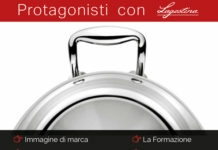 Lagostina, for almost 120 years protagonist of cooking, has been creating real product categories: from pressure cookers to stainless steel, to the revolutionary cookware collections with removable handle. 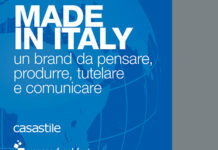 Products always supported by communication strategies capable of interpreting current languages, such as the choice of Antonino Cannavacciuolo as product Ambassador for Accademia Lagofusion, La Classica and Ingenio. 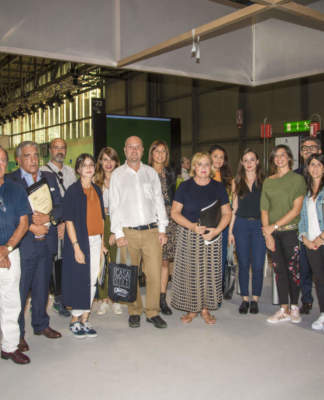 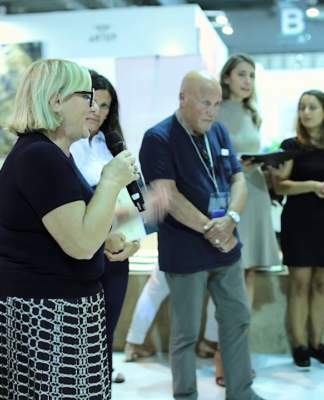 In the last few years about 5 million euros have been allocated in the development of the Omegna production facilities, to integrate modern 4.0 technologies into production processes, with the aim of maintaining in Italy a factory able to produce high quality and competitive Made in Italy collections. 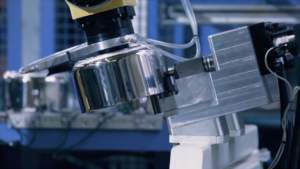 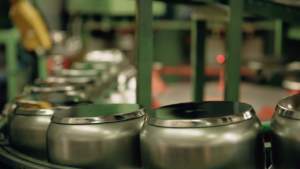 The new technologies applied to the production lines are conceived on the one hand in order to optimize the man - machine interaction and on the other to allow the production of pressure cookers and stainless steel cookware with a flexible production capacity, capable of producing both small batches of product, with reduced energy and environmental impact, and at the same time able to produce large quantities of product, according to different needs.